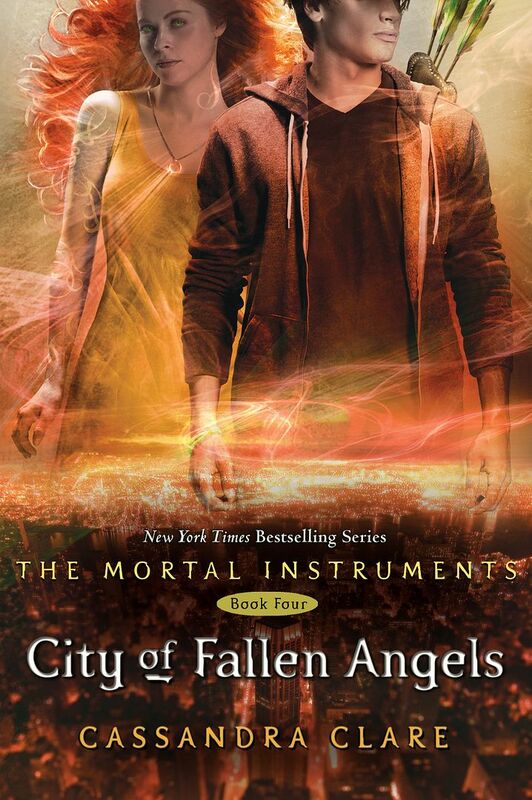 As promised earlier, the cover for City of Fallen Angels is now up over at Entertainment Weekly's Shelf Life! There's also an excerpt from the first chapter of the book. and the Morgenstern ring around her neck. Its beautiful!!! I love Clary's hair.. it look like wind blown fire! Just love it!!!! :) I'm already excited for the COLS! City of Ashes will always be my favourite cover, but this one isn't far behind. I most definitely love this cover, it has that Mortal Instruments feel towards it, with the characters over-looking the city below. 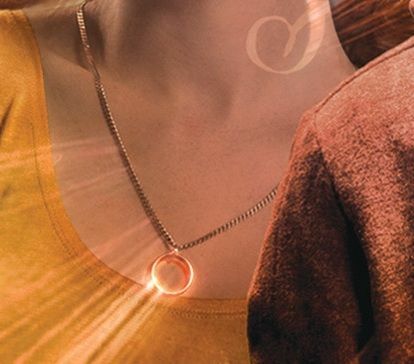 I would much rather have preferred to keep Clary's face hidden, just like the other covers, but it is still nice to see her face. I really like that there are now two characters on the front for the second cycle, it gives you that feel that this is still the same series, but a new beginning. Re: City of Ashes will always be my favourite cover, but this one isn't far behind. Exactly what I thought when I first saw it. "Is she possessed?" Though, with Cassie's frequent plot twists I wouldn't doubt that her being possessed would somehow happen. I love the details, It look great! The cover looks amazing!! I can't wait to have the book in my hands! Yeah it's good to finnaly get an idea of what simon looks like. I hope he gets with Izzy. Love it!!! I'm so glad to see faces, it's beautiful! OMG! I really like that cover, is nice to finally see some faces. I can't wait to read this book. Thanks for writing, you do it amazingly.